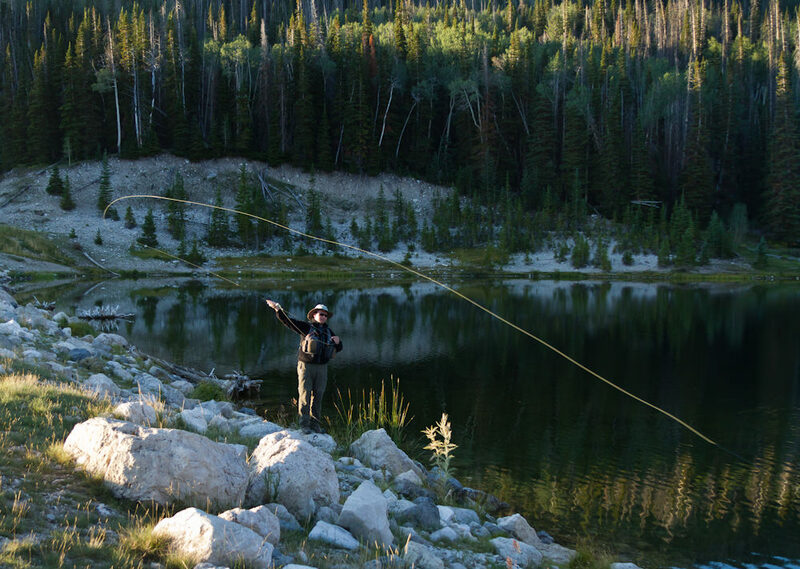 We’re ecstatic that you’re starting your journey into the world of fly fishing. It’s the type of sport that can become a lot of things in your life. A simple hobby, an addiction, or a life long pursuit. It can be simple, or it can become quirky and nuanced. It’s whatever you allow it to be, but regardless of what shape it takes in your life, it’s a beautiful sport, and we hope this short article and infographic designed by RecVets helps you get started. The initial start up cost for fly fishing might seem steep, but it is necessary for a smooth start to the sport. Dysfunctional equipment can turn dissuade you faster than anything else, and that is not what we want to happen. 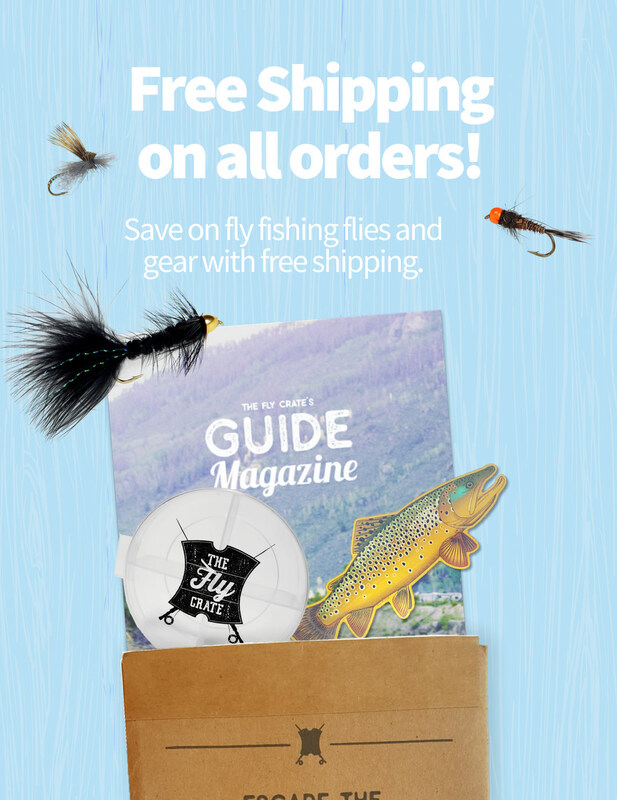 Quality gear will make it easier to learn and become proficient in all aspects of fly fishing and will last much longer than cheaper equipment. Casting is all about practice and muscle memory. 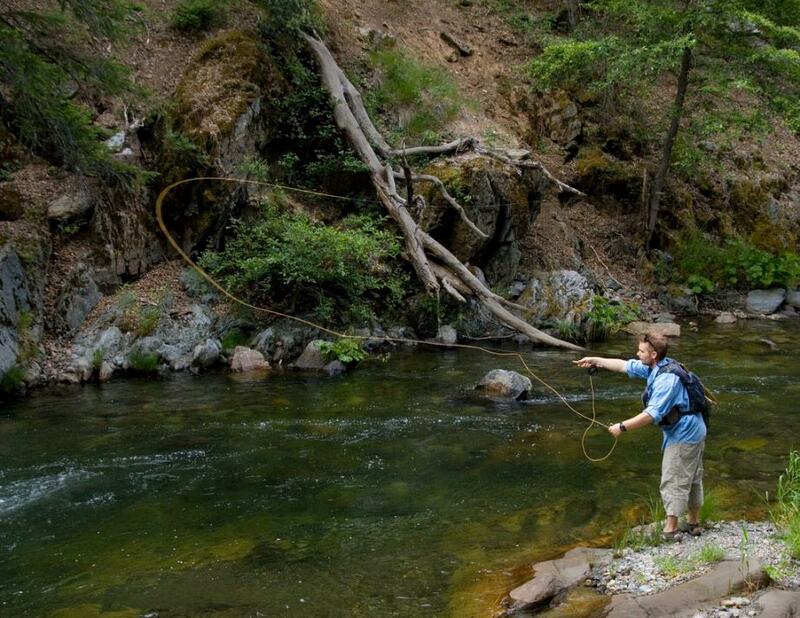 Take a few trips into the backyard before the river to practice your casting. Trying to learn to cast while trying to catch fish will be frustrating beyond belief. Become proficient in the standard and roll cast before heading out to the river, and you’re going to have a more rewarding experience during your first few trips to the water. Whether you are fishing for trout, bass, or tarpon be sure to spend as much time as possible in the local fly and bait shops near the water you are interested in fishing. These men and women know these waters better than anyone else in the world and are more than happy to share their knowledge with you including when you should fish, where you should fish, and what techniques and flies to use. 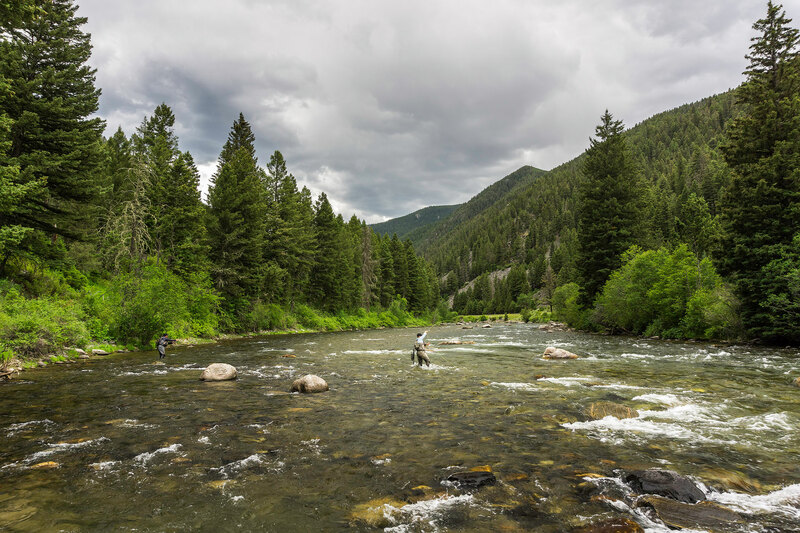 The landscape often surrounding you while fly fishing tends to be breathtaking, and while it demands your attention, you should always be aware of where you are and practice safe fishing techniques. Be aware of water levels, which can fluctuate quickly in freestone or tailwater rivers. River bottoms can also be treacherous when paired with a swift current so never try to maneuver and fish at the same time. You shouldn’t have an issue with this section if you have followed the previous four. Here are some very general tips for increasing your odds of catching fish. 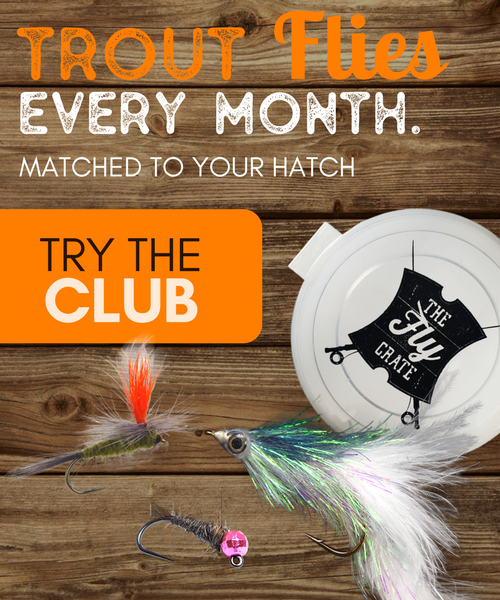 Match your fly with the natural bugs or baitfish the fish are feeding on that day. Drift or retrieve your fly through current seams or water type transitions where fish like to hang out. Work upstream and start from the back of holes and work your way up to decrease the amount of fish you will spook. Cast to structures that provide breaks in the current or general protection for the fish. Most fly anglers have used multiple types of tackle for catching fish, and most will agree that nothing quite compares to landing a fish on a fly rod. It’s not that is better than other methods, but there is a unique feeling and sense of accomplishment when you catch fish on a fly rod. We hope this article and infographic puts you on the path to experiencing it for yourself.